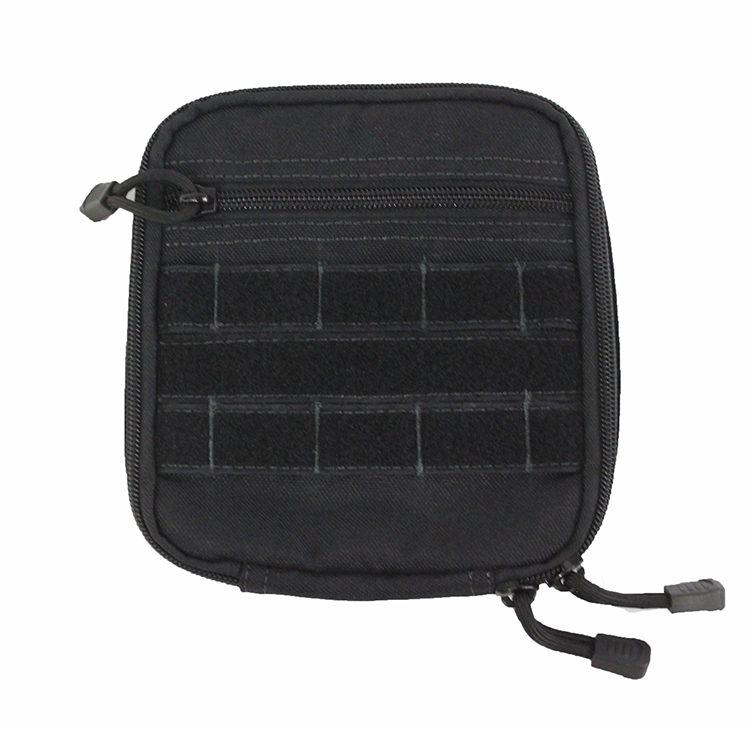 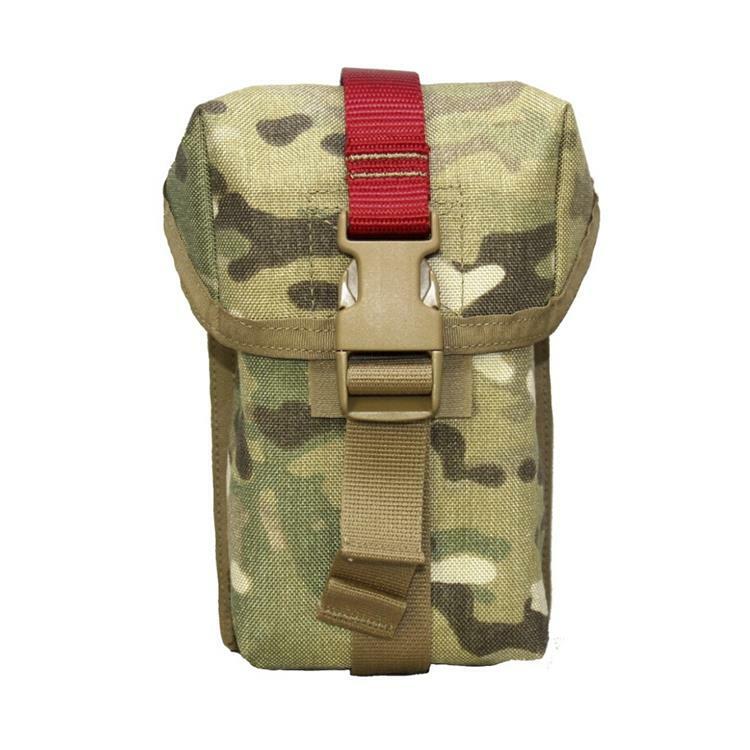 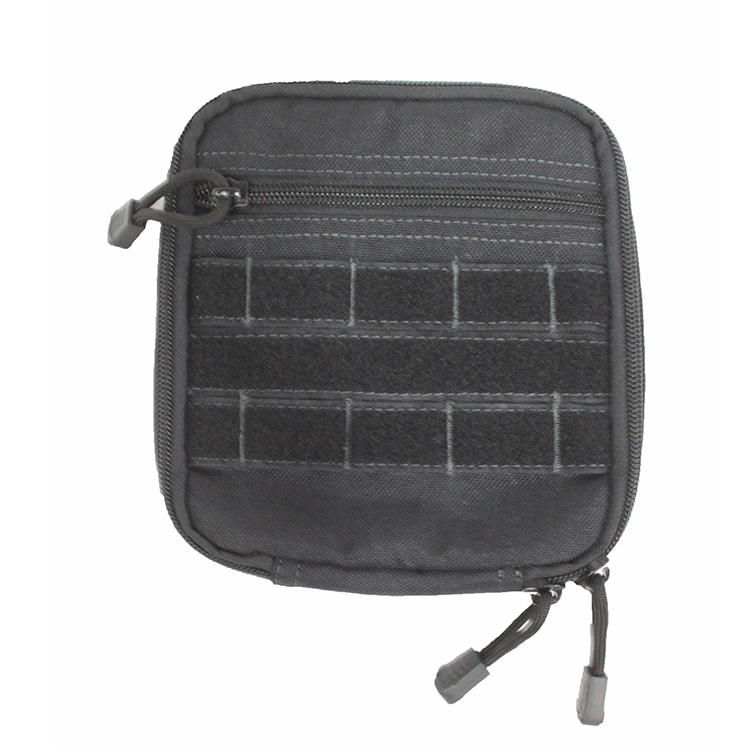 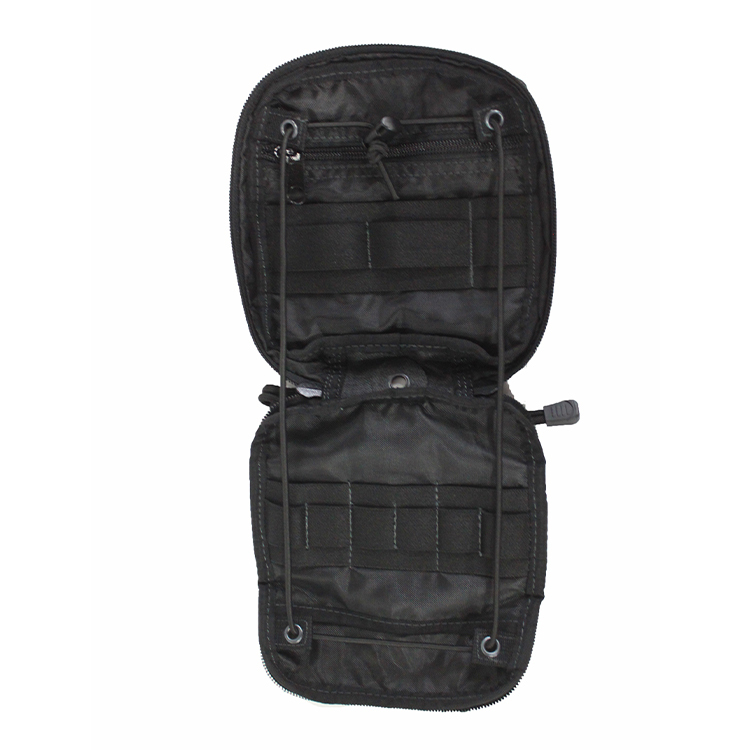 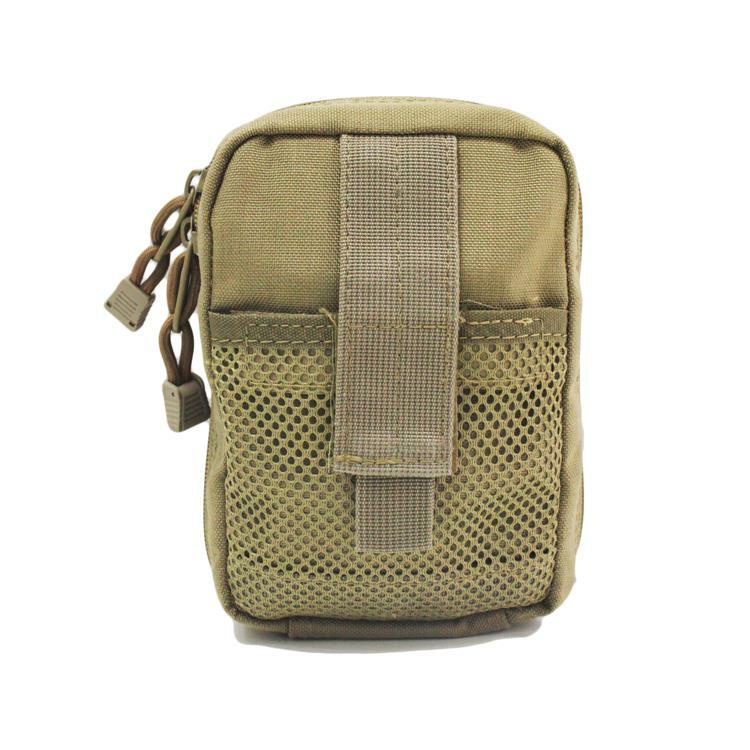 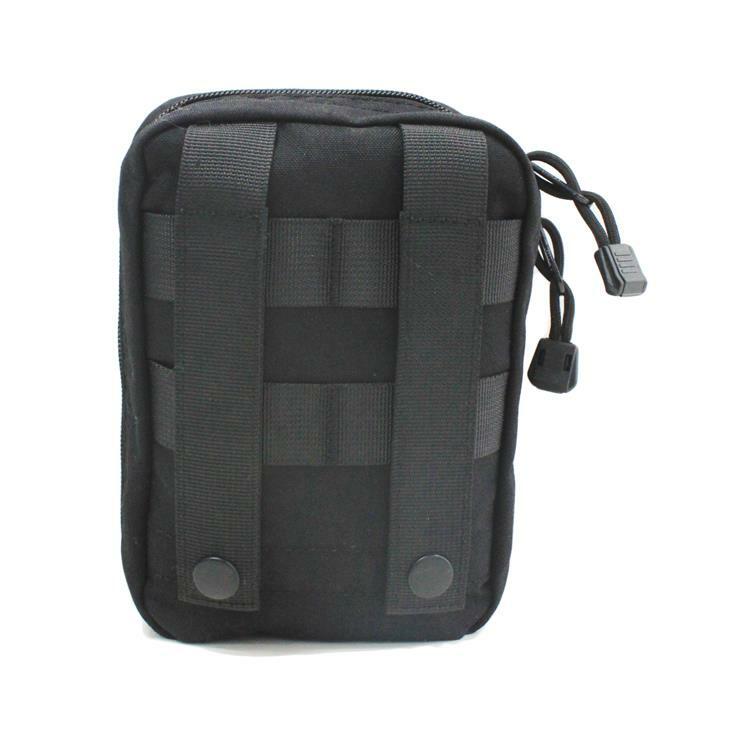 tactical military bag is looked small,but the capacity is large. 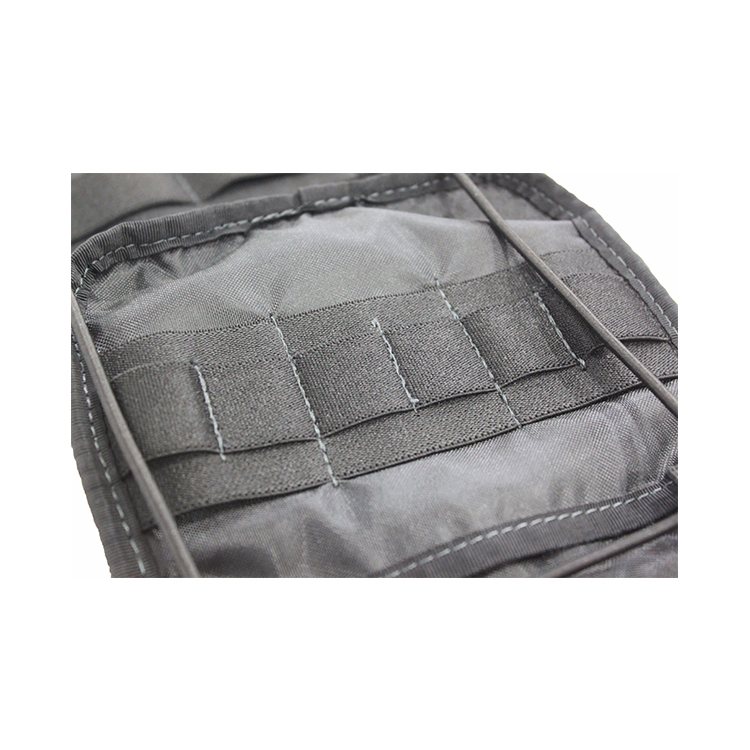 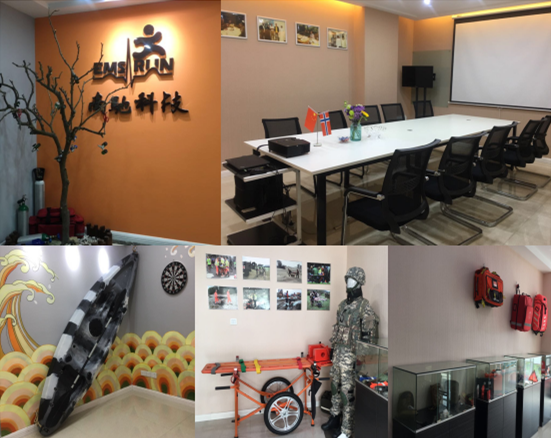 we can easy to find things in tactical military bag. 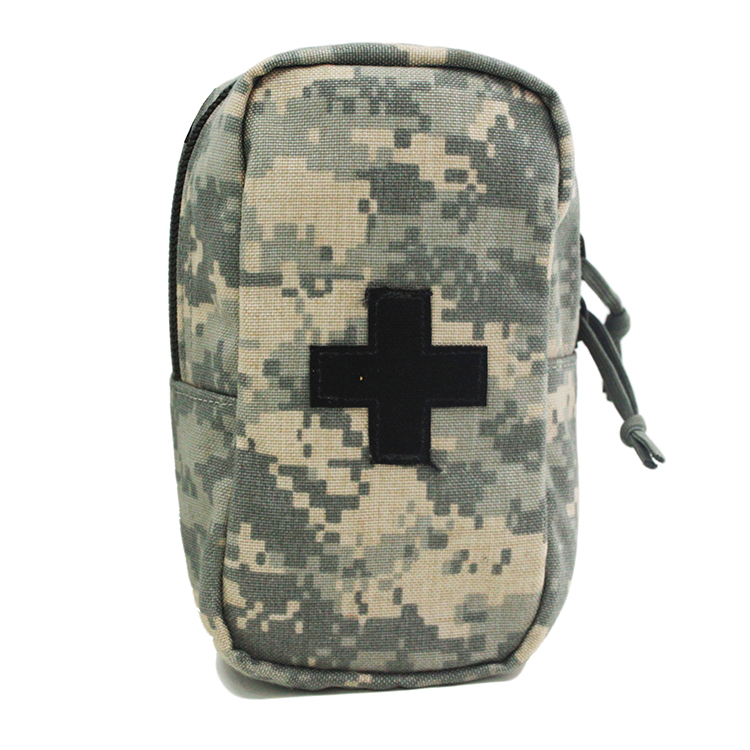 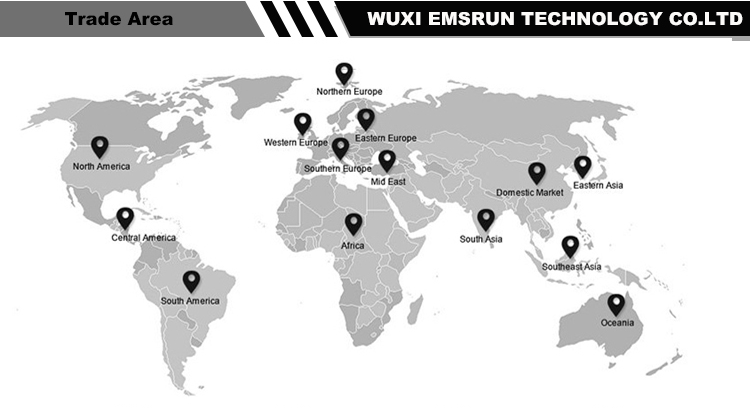 EMSRUN is a golden supplier of tactical military bag, focused on first aid kits &configurations, .EMSRUN shall be fast and discreet,and so is our work and attitude, We makes every effort to better our products and serve our commitments to our customers.Our products and service matters lives of human beings which allows no hesitation and ignorance to the business, now we invite you to give us a try, you will enjoy a great "purchasing experience " from our deep service.